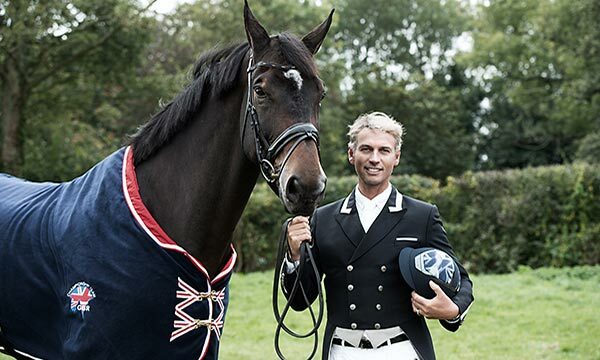 Italian designer helmet brand achieve a "head" start with a top UK dressage star! 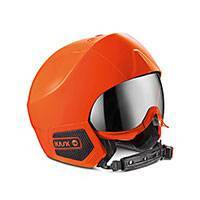 I loved the look of KASK as soon as I saw them and now I've worn them in competition and at home, I am delighted with the levels of comfort. 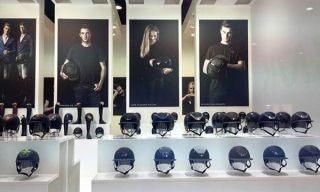 They are true leaders and innovators in helmet design and the fact that they are renowned in other sports for safety and performance, gives me the reassurance I need, without compromising on style. 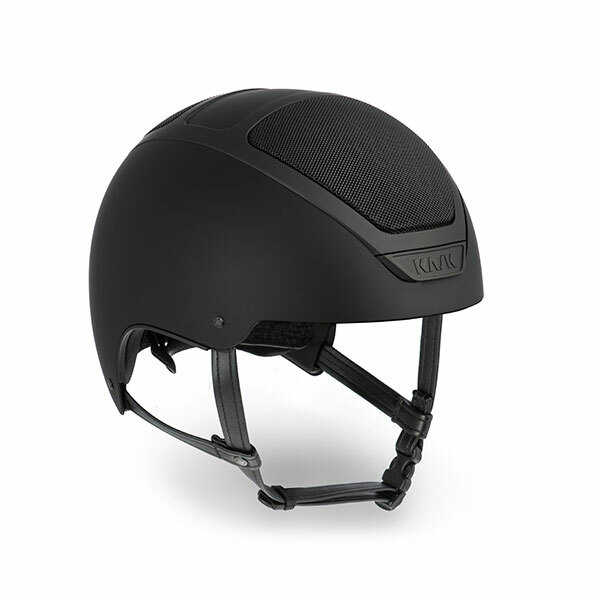 KASK will make their second-annual appearance at the American Equestrian Trade Association (AETA) show to promote their helmets and their unique features on August 13-15, 2016, at the Greater Philadelphia Expo Center in Oaks, PA.